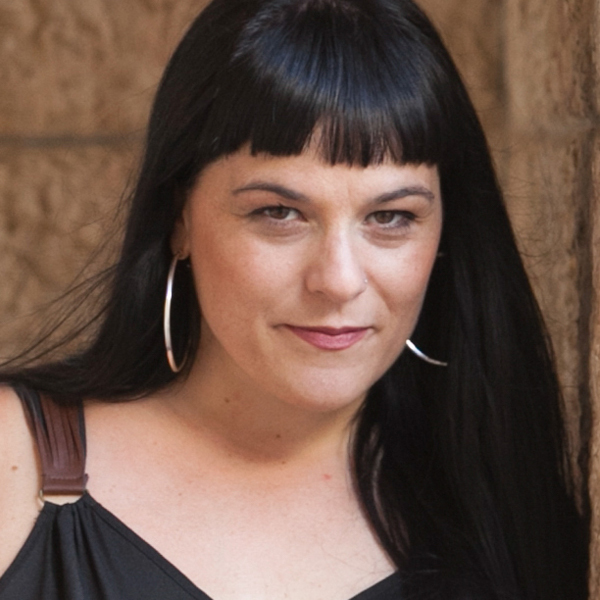 Noted as a “contemporary opera mastermind" by the "Los Angeles Times," Beth Morrison is an opera-theatre producer. In 2006, Morrison created Beth Morrison Projects (BMP) to identify and support the work of emerging and established living composers and their multi-media collaborators through the commission, development, production and touring of their work. In 2013, she co-founded the PROTOTYPE Festival with HERE. Morrison served a founding tenure as producer for the Yale Institute for Music Theatre, as well as producer for New York City Opera's VOX: Contemporary American Opera Lab. She holds Bachelor and Master of Music degrees and a MFA from the Yale School of Drama.